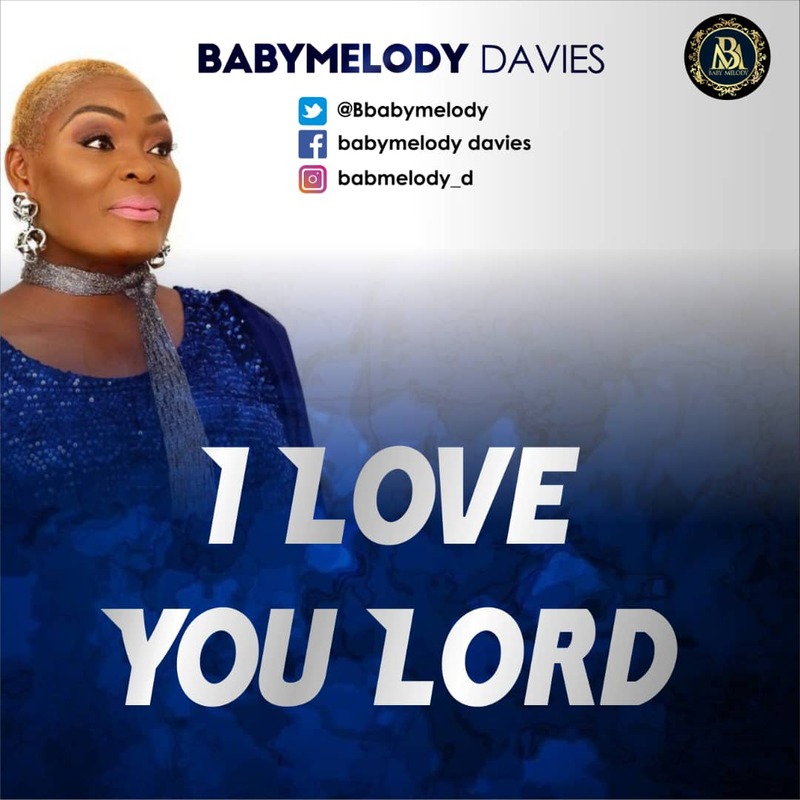 For over a decade now, Babymelody Davies a Nigerian born UK based Gospel artist has been a multi-platinum selling purveyor of majestic fusion of Gospel and contemporary music, and a mirror of Christian humanity boldly disseminating the glorious Gospel worldwide. Her creativity combined with God’s given talent has made her an exemplary in this end time. Her flamboyant and irresistible rhythm and rhapsodies have resulted in albums and singles that consistently catches the imagination of people of all faith. Her unprecedented penetration into the mainstream has fortified her to become a mouthpiece in crusade, retreats, Christian convention and public exhibitions. Before “Voice” her second album, Babymelody Davies released a delightful and winsome album titled ‘Elohim’ an 8 track captivating songs. This album marks the genesis of Babymelody’s solo career as a gospel artist. After her second album titled “Voice” in 2016, a single was released in January 2018 titled “What A Mighty God We Serve”, followed by another single titled “Hallelujah” in October 2018.